Enjoy freedom of flying and choice! 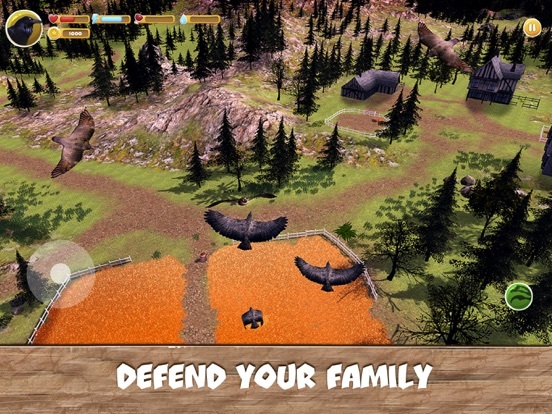 Choose a bird and start survival with Wild Bird Survival Simulator. Live as a bird of prey or a flying herbivore - lead a flock of owl, falcon, eagle or raven to survival! Choose a simulator mode - survival or quests. Map and tutorial will help your survival in the Wild Bird Survival Simulator. The simulator offers flying as owl, falcon, eagle or raven. Bird of prey or a herbivore, you need a flock for survival - seek your kind and start a flock! Levelup your bird to enlarge your flock. Or complete quests - owl, falcon, eagle and raven have unique quests. Flying in nature with a wild flock is breathtaking! 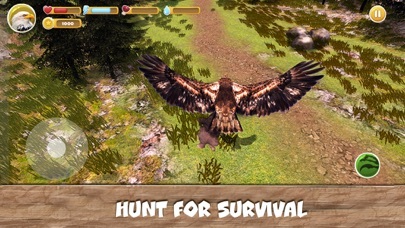 Can you handle the hunting in the simulator? 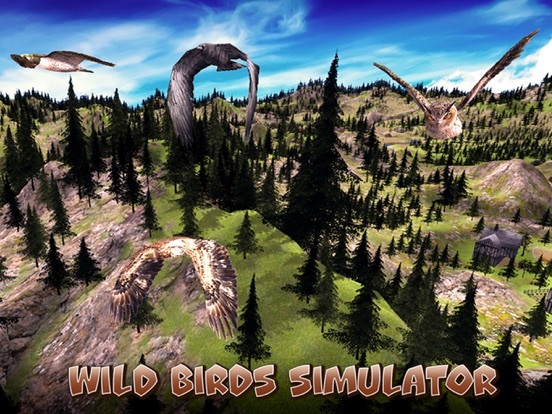 Develop your survival strategy in the wild nature simulator - flying takes a lot of energy. 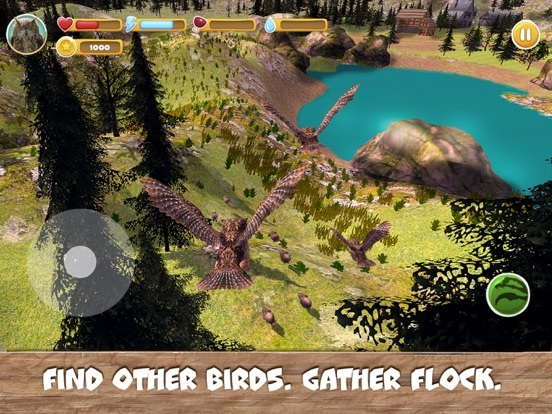 Master the hunting as owl, falcon, eagle or raven to feed your bird flock, other animals are food for your flock! But be ready for flying away for survival. Or eat what nature gives in the simulator - seeds and water. 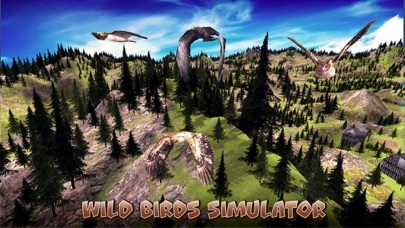 Complete quests, start a flying flock, levelup your eagle, raven, owl or falcon - live the wild life in the simulator! 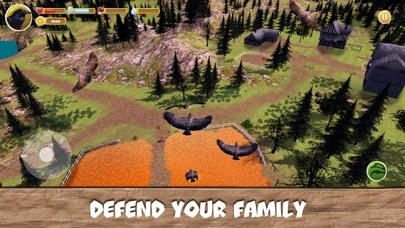 Develop a survival strategy against wild animals - hunt, breed and eat. Nature gives freedom of choice! But be cautious - each bird can die in the simulator. 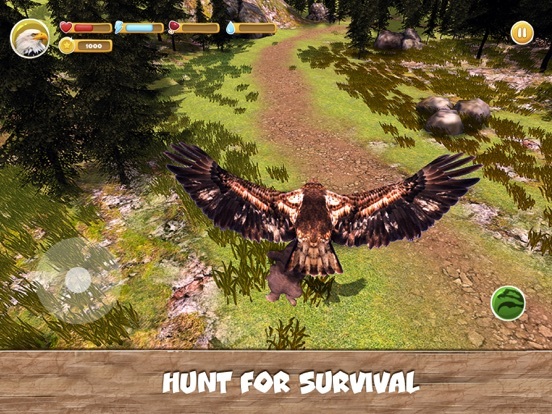 Survival in the Wild Bird Survival Simulator is not easy. Flying like a wild bird is cool! 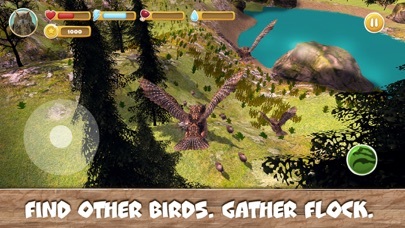 Try Wild Bird Survival Simulator, be an eagle, raven, falcon or owl, and explore a big wild world!